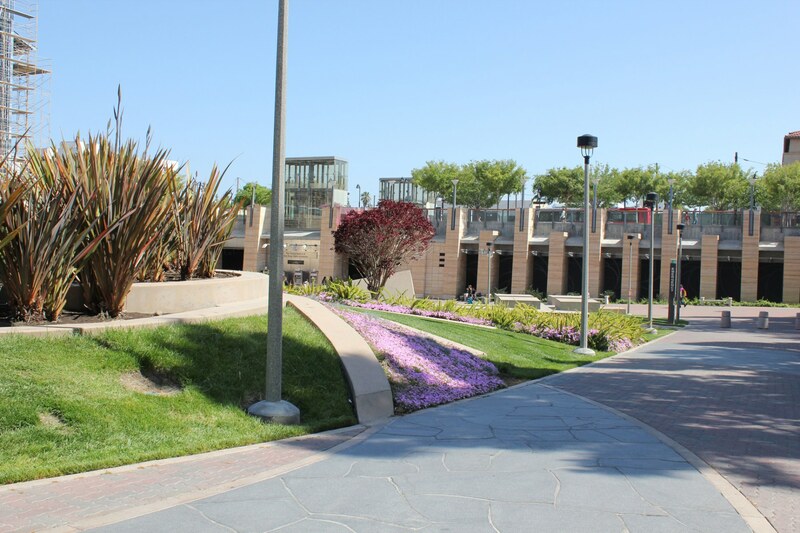 Estrada Land Planning designed portions of the SDSU “underground” LRT station and the entire adjacent plaza. 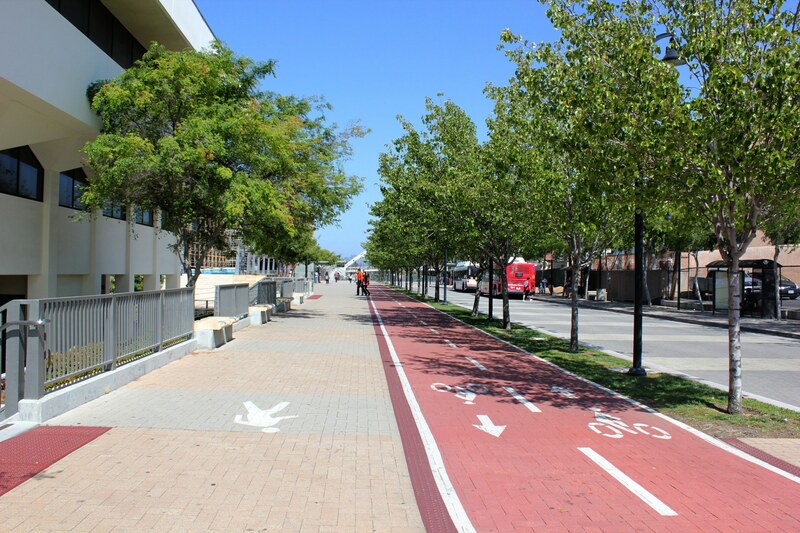 The project required extensive coordination with the SDSU campus, the SDSU Foundation, MTDB and the community. Areas of the campus adjacent to and impacted by the station and tunnel were redesigned as part of this project. 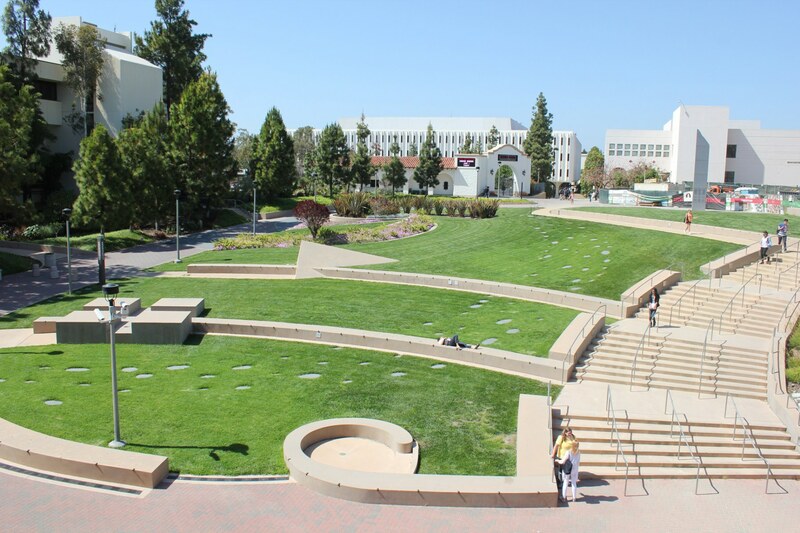 These areas included hillside revegetation at the east and west portals; redesign of “Aztec Green,” SDSU’s central promenade area; as well as the transformation of the old transit center to pedestrian space. Estrada Land Planning developed exterior design concepts, and prepared landscape plans and construction documents. The project won a Grand Orchid Design Award from the San Diego county community.